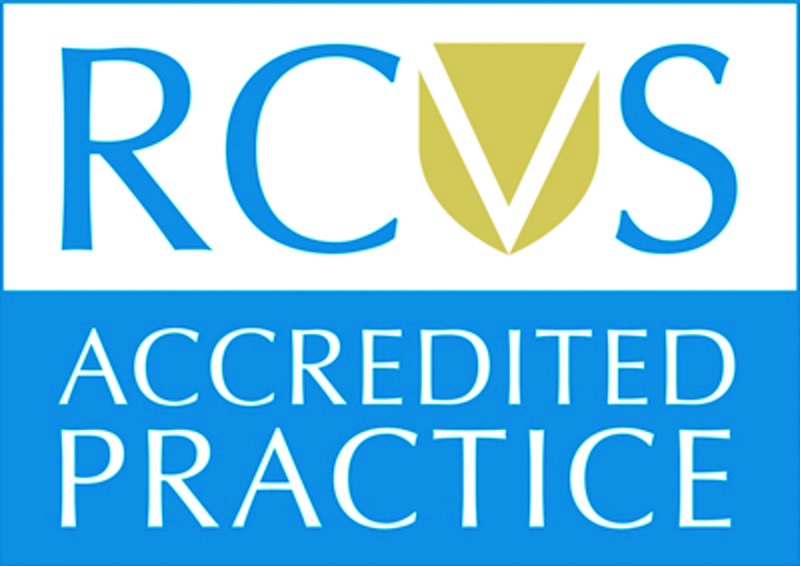 We are proud to have “General Practice” status with the RCVS, which means our practices, and equipment have to comply with its rigorous standards. 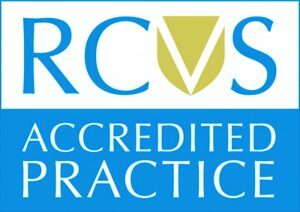 The scheme sets out standards to maintain and promote the highest standards of veterinary care. All our surgeries are also designated as training practices giving staff the best possible grounding.